The experts at Baker Diagnostics in Revere are highly trained in several types of database administration and developement platforms. 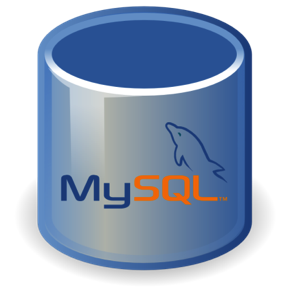 Database setups such as MySQL, Microsoft SQL Server, FoxPro, DBase, Oracle, flat-file based, and XML are common solutions maintained by Baker Diagnostics. We offer multiple varieties of applications including managed and stand-alone versions. We can do everything from light weight contact management to enterprise level database-driven intranet portals and enterprise level database applications. We can setup the data system on your in-house server, or we can host it on one of ours. So, what would you like for us to do for you today? Give us a call, and we will get started on your solution immediately!